NOW IT’S YOUR TURN TO SHARE YOUR THOUGHTS. The personal injury attorneys at Warren & Kallianos are committed to helping young people achieve their educational goals and forge future solutions to the problems we face today. And we want to hear from you! 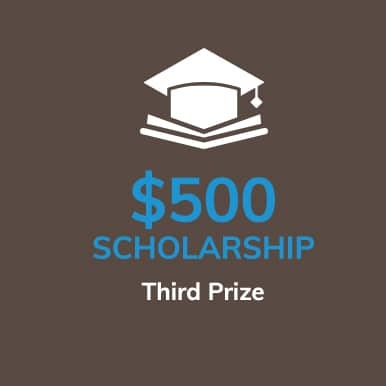 For this year’s scholarship program, our firm is offering a total of $3,000 in prize money for students who creatively tackle tough topics involving drunk driving and how technology is changing the driving landscape. Applicants who are 17 years old or younger need to provide parental consent to enter. International students, those who are not U.S. citizens, and residents of U.S. territories are not eligible. Employees of Warren & Kallianos and their immediate family members are also not eligible. Essays must address one of the above topics and contain at least 500 words, but no more than 1,000. Your essay must be your own original work. 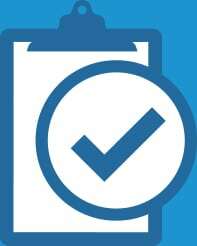 Plagiarism is a serious violation and will result in automatic disqualification. Each winner will receive a check from the law firm of Warren & Kallianos. These funds must be used to pay for education-related expenses. 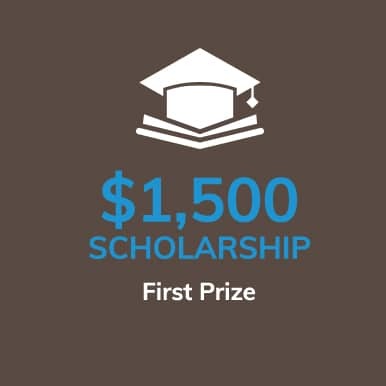 Any applicable federal, state, and local taxes on the scholarship will be the sole responsibility of the scholarship recipients. How do the marketing tactics of local businesses impact the consumption of alcohol by college students who drive? Do businesses play a role in over drinking? Or do they play more of a role in preventing drinking and driving? Are self-driving cars a powerful introduction to the marketplace, or do they create more havoc on the roadways? What are the pros and cons of technology and driving? Essays and applications may be submitted starting on February 15, 2017. The deadline for submitting an essay to apply for a Driving Safety Scholarship is May 20, 2017. The winners will be chosen by our selection committee and announced June 10, 2017. By submitting an application, you acknowledge that Warren & Kallianos, PLLC, will own all rights to publish, distribute, and promote the essay. By submitting an application, you grant Warren & Kallianos, PLLC, the right to use your name, biographical information, and photograph for marketing or other purposes. The winners will be chosen by a selection committee. The decisions of the committee are final. 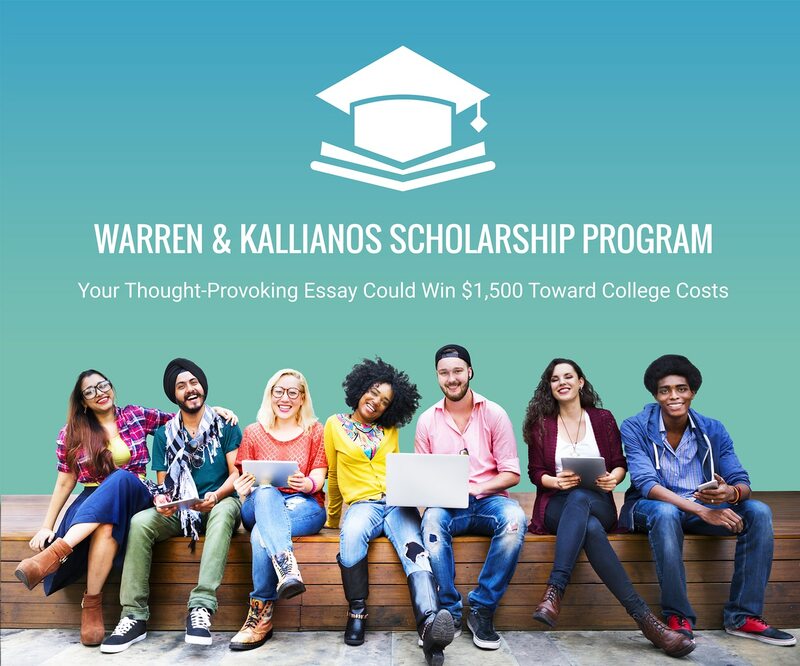 By participating in the scholarship contest, applicants agree to indemnify and hold harmless Warren & Kallianos, PLLC, its members, officers, directors, and employees against any and all liability and costs associated with the contest or the acceptance or use of prizes.